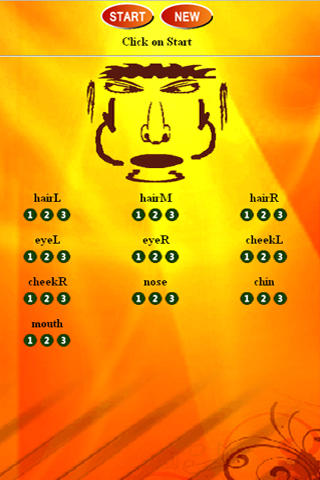 Face Memory is an memory game that will really test your skills. Memorize the faces and recreate them. It’s a game for all ages. See how well you can do in trying to remember a random face. Addictive!